Also included in this episode is another unique “Celebrity Afterlife Report Podcast” episode, complete with gossip about all of your favourite deceased celebrities, a pleasurable soundscape by P.Q. Ribber and Nitroglycerine Pep Club, Fun Facts by Henry D. Horse, a tune by Douglas Clarke’s (the fella we met at the David Lynch Book Signing) band Tank Attack, a message from Surrealist David Lynch, and an old song I made, called “Great Unknown.” Would you like to see it in visual form? Since we broadcasted live on Periscope, it is saved HERE in the ARCHIVES! My podcast of this zany episode and all of the documented synchronicities throughout the day, can be heard HERE! The next Wizard Walk occurs July 14th, starting at 7:01pm in Union Station! Please consider showing up for it, as you will likely return as a newly formed human avatar! Although I won’t be able to physically make it, as I’ve got a Yachtley Crew show at The Canyon in Santa Clarita co-inciding that night, I’ll definitely be there in spirit! 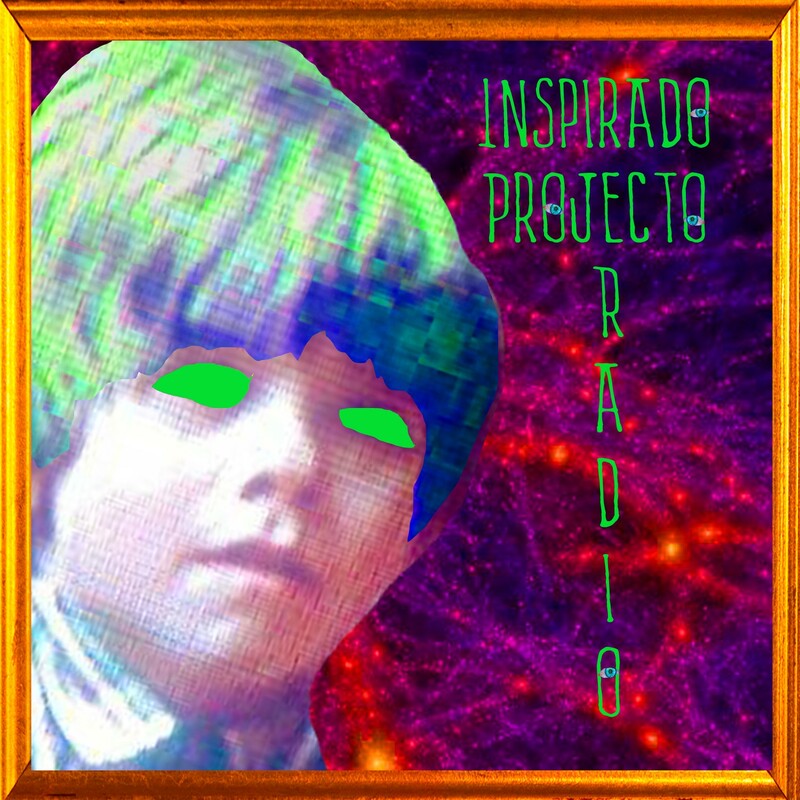 Also, Inspirado Projecto is Nominated for the “Adam Curry Award” and “Best Arts Podcast”! If you enjoy this program, please feel free to vote for us on the Podcast Awards ballot right H E R E! They promised me they will keep your email private. Thank you for listening! As per un-usual, the newest episode of Inspirado Projecto, titled “Perceptions”, shall feature mystery guests planned and unplanned alike! We look forward to you tuning your radio dials into KCHUNG 1630AM, if you live in Chinatown Los Angeles. 1pm-2pm PST! Or, if you’re anywhere else, and also near a technological device that allows you to surf interwebwaves, you can listen LIVE AS IT HAPPENS.